Who can resist a holiday that promotes eating multiple types of pie in a single meal? This week, we’re exploring the unexpected sides of Thanksgiving. From culinary historians to turducken enthusiasts, people have a lot of feelings about this holiday. We start by hearing from some food magazine editors, who are well-versed in Thanksgiving trends. They start planning for November issues (typically the most read) as early as March each year. Then, Kevin Wheeler speaks to Perry Ground, a member of Haudenosonee tribe and an expert on early Thanksgiving traditions. Hint: turkey was not on the table! So, where did we get our modern traditions? 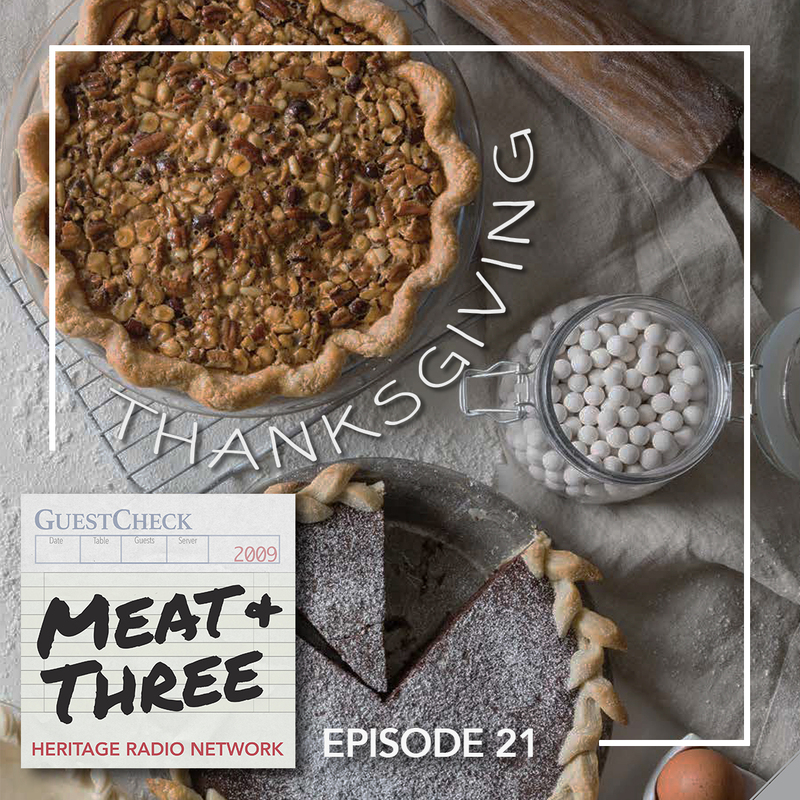 Host of A Taste of the Past and resident HRN culinary historian, Linda Pelaccio, explains how the technological revolution of the mid to late 1800s created the popular Thanksgiving dishes of today. And lastly, Ariama Long explores the wild world of turduckens – one of the newest and most unusual Thanksgiving traditions. Photo courtesy of Bake From Scratch.